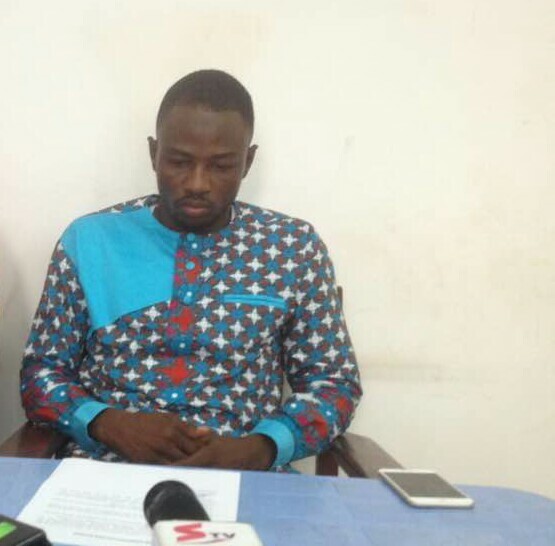 The Northern Regional Chairman of the Ghana Football Association (GFA), Mr Abdulai Alhassan (Abu Imoro) has resigned after investigative journalist Anass Arimeyaw Anass expose on football administration. 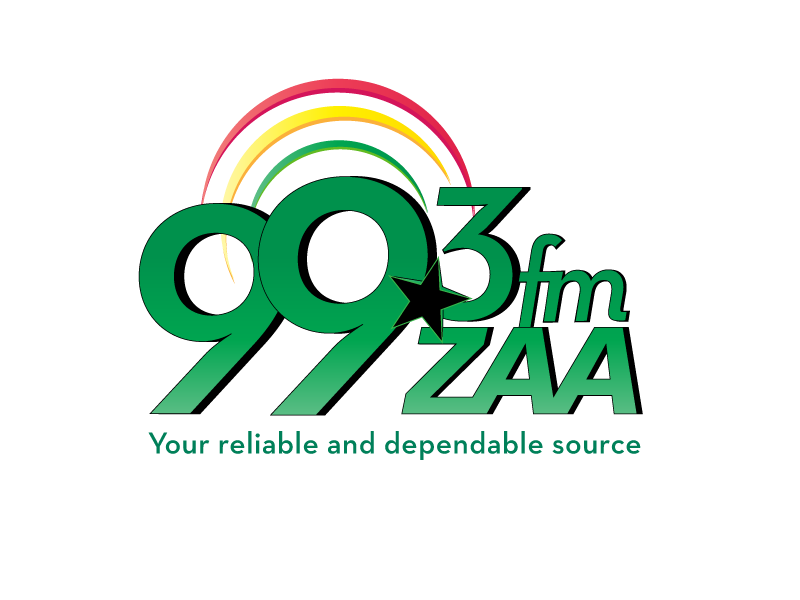 Mr Abu as he widely know within the football fraternity, was a close confidant of the former GFA president Kwasi Nyantakyi who has been described by football pundits as the most powerful man. 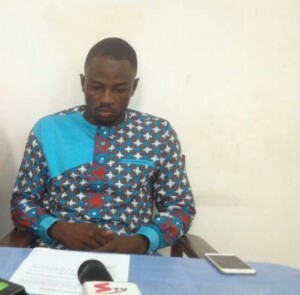 The northern regional GFA chairman was said to be the first to be trapped by the tiger PI team in their attempt to ascertain the veracity or otherwise of widely rumored corruption among football administrators. Addressing the media at the Aliu Mahama stadium to announce his resignation, Mr Alhassan who is an executive committee member of GFA rendered unqualified apology to his family, friends and the people he was elected to serve and the country at large. He also apologized to Mr Kwesi Nyantakyi and all his sympathizers for being the person who led the supposed investors to him. "My decision is as a result of deliberations I have had with family and my associates," he added.